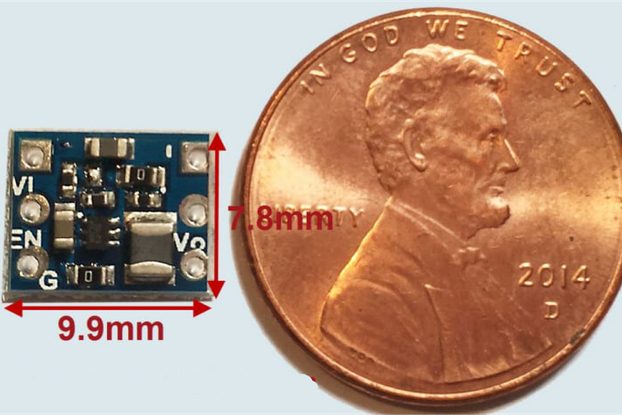 The MMA8652 is an ultra-small 3-Axis, 12-bit I2C Accelerometer. 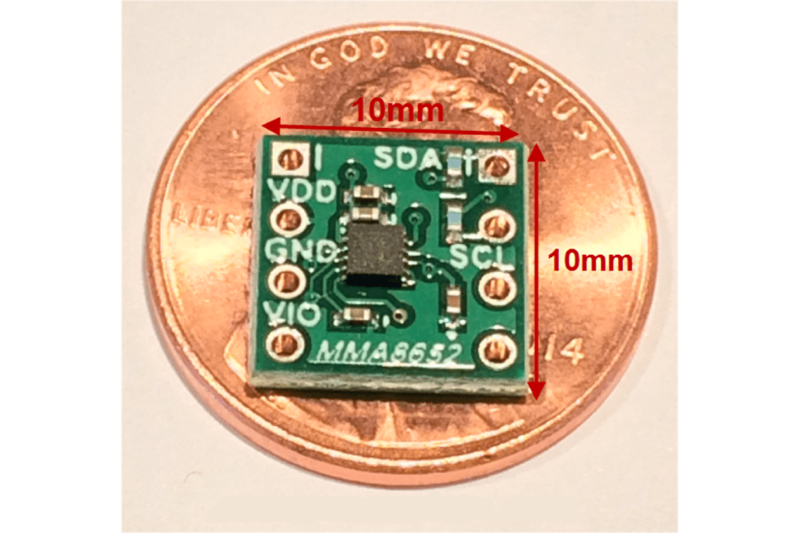 The MMA8652 is an ultra-small 3-Axis, 12-bit I2C Accelerometer. 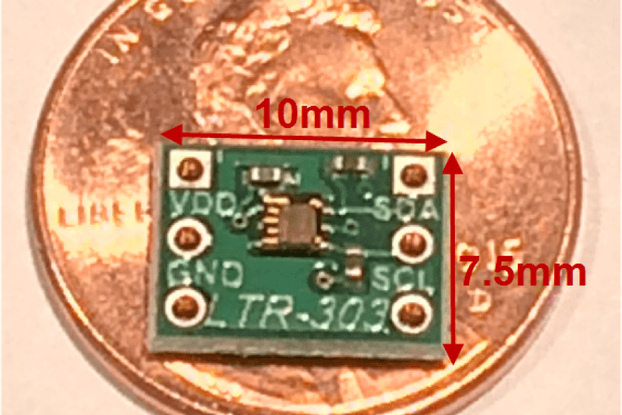 It comes in a 2x2mm 10pin DFN package. 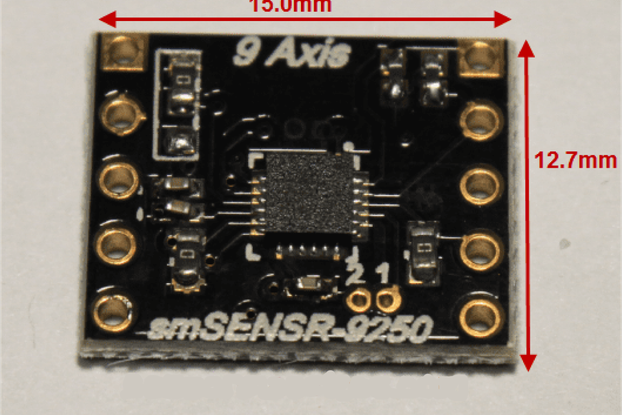 It is one of the most cost-effective 3-Axis accelerometers on the market and is loaded with features. 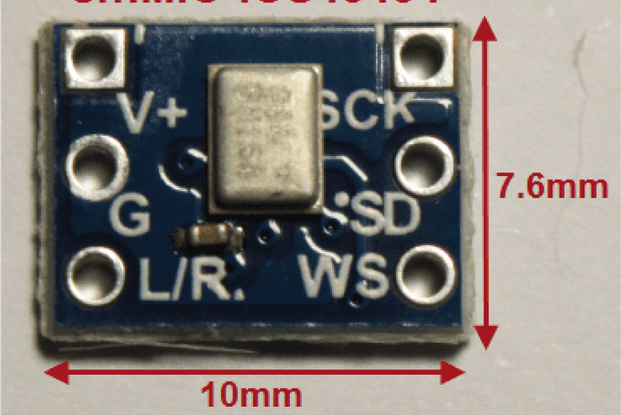 It is operational from 1.95-3.6V and the I2C interface can operate from a separate 1.62-3.6V if desired. It features ultra-low power consumption in which it can operate at 6.5uA in its lowest power settings. It features ±2, ±4, and ±8g dynamically selectable full-scale ranges. Output Data Rates range from 1.56-800Hz and provides a 12-bit I2C output. 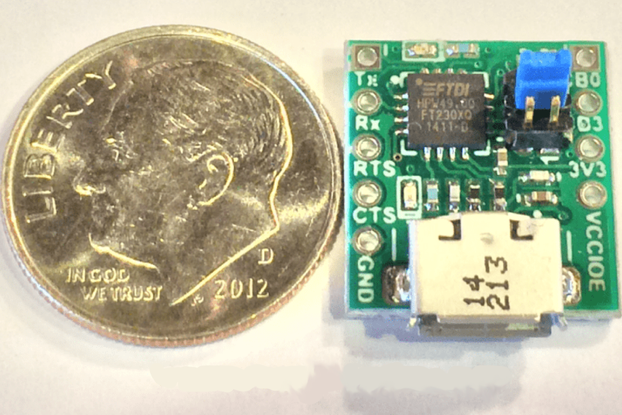 It features 2 programmable interrupts that can be connected to an external MCU. It features 4 channels of configurable motion detection(FreeFall, Motion, Pulse, and Transient). It provides orientation detection(Potrait/Landscape) with programmable hysteresis. To assist with ultra-low power operation it provides configurable automatic ODR changed triggered by the Auto-Wake/Sleep state change. It also features a 32-sample FIFO and a Self-Test feature. 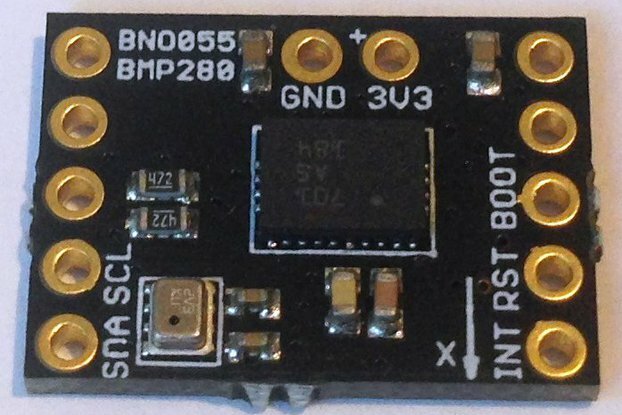 The smMOTN-MMA8652 provides an easy to use, low-cost, very small breakout board for the MMA8652. All pins are all mapped to standard 2.54mm/0.1” headers. This allows for use in a standard bread-board or to be ‘wired’ into an application. The header-header spacing is 7.62mm (300mil). 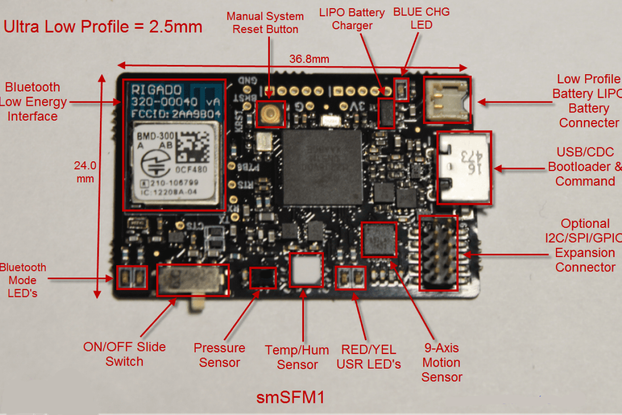 All SMSTRS smMEM, smSENSR, smCOM, smBAT, smPWR products are compatible with the Sensor Maestros Wireless Sensor Platforms that provide Rapid prototyping for Sensor and BTLE applications. 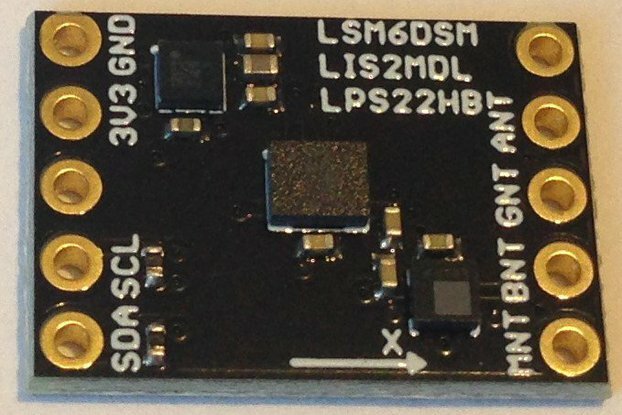 The smMOTN-MMA8652 can be plugged into the smBLOCK I2C sockets in the smWSP and smWSP-ARD rapid prototyping sensor plugin boards. 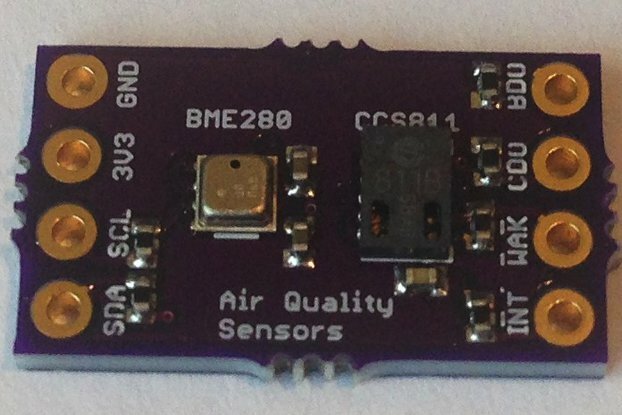 Sensor Maestros Wireless Sensor Prototype Ready! !